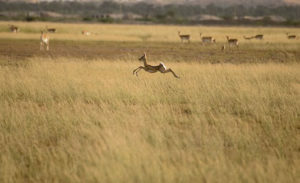 Rajasthan is the most arid state of India with average yearly rainfall less that 100 cm . 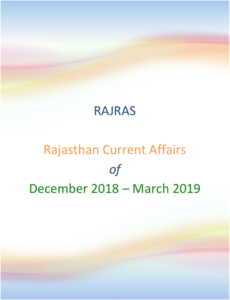 However, Rajasthan has a large number lakes mostly artificial as well as historical, signifying a tradition of conserving natural resources and respecting nature. 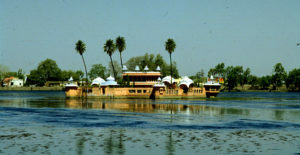 The lakes in Rajasthan can divided into types Saline and Fresh water lakes. This are considered as remains of Tethys Sea. 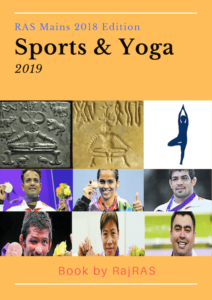 Deedwana, Lunkaransar, Sambhar, Panchpadra etc. They have either developed naturally or artificially and get replenished by rainwater. 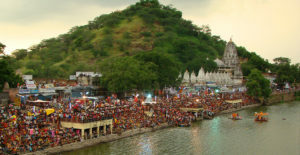 Pichhola, Jaisamand, Rajsamand, Ana Sagar etc. Touches border of Jaipur, Ajmer and Nagaur. 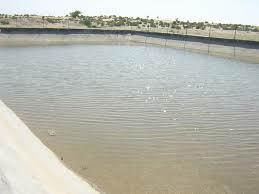 Rivers mantha, rupangarh, khari, khandela drain their water into this lake. 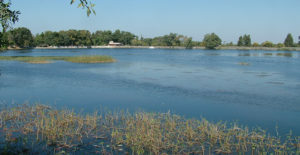 The lake produces 8.7% of Salt produced in India. 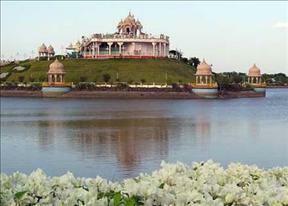 Lake is managed by Sambhar Salts Limited, a joint venture of Hindustan Salts and the Government of Rajasthan. 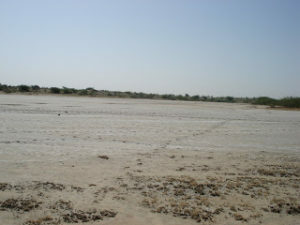 Highlights: It is a playa lake formed due to deflation. Highlights: Salt produced is non-edible grade because of high fluoride. A beautiful artificial lake that appears flat, Lake Foy Sagar was built by an English engineer, Mr. Foy in 1892 AD. Interestingly, this work was taken up to provide famine relief through wage employment to locals. 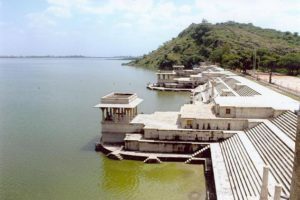 Lake Foy Sagar offers a beautiful view of the Aravalli range. 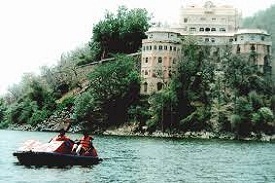 The water palace of Siliserh with a lake surrounded by low wooded hills is on route to Sariska. It lies 12 Kms. Southwest of Alwar. 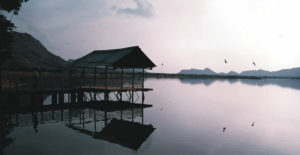 The tranquil lake is nestled in the hills; the sparkling ripples of the lake cover an area of about sq. Kms , surrounded by thick forest and magnificent cenotaphs on its embankment. A royal hunting lodge /palace was built by Maharaja Vinay Singh for his Queen Shila in 1845. It has been converted into a tourist bungalow and is an attractive sot for a peaceful holiday. 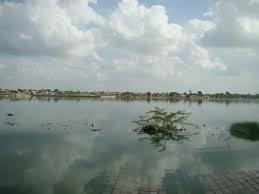 This artificial lake, also known as Bai Talab was constructed by Lanchi Bai, the Rani of Maharaval Jagmal Singh. 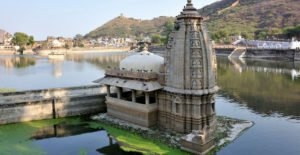 Located in the eastern part of Banswara, it is surrounded by holy trees known as ‘Kalpa Vriksha’, famous for fulfilling the wishes of visitors. The ‘chattris’ or cenotaphs of the rulers of the state are also scattered nearby. 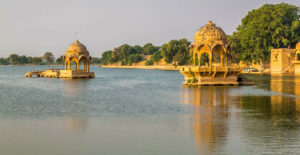 Situated on Jaisalmer road, this small artificial lake is an ideal picnic spot. It is like a canvas with a splash of romantic colours. The beauty of the lake stays with you long after you’ve experienced it. 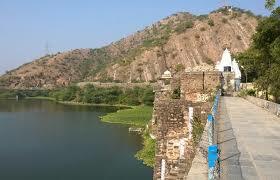 Kishore Sagar Lake is one of the lakes in Kota which was built in 1346 by the prince of Bundi named Dher Deh. 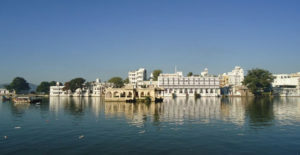 The Jagmandir Palace was built by one of the queens of Kota between 1743 and 1745, and is situated in the middle of the Kishore Sagar Lake. 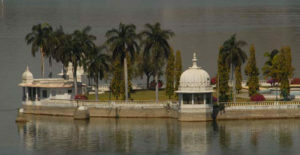 Udai Sagar Lake is one of the five striking lakes situated in Udaipur. 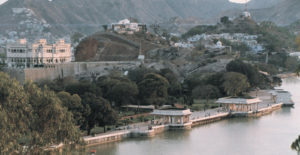 Located about 13 kilometres to the east of Udaipur, the construction of this lake was started in 1559 by Maharana Udai Singh. 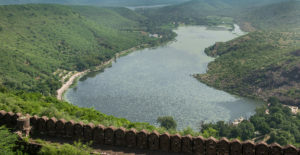 The lake is actually a result of a dam being built on the river Berach to supply adequate water to the Maharana’s kingdom. 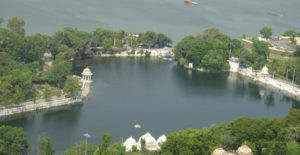 Udai Sagar Lake is 4 kms in length, 2.5 kilometres in width and about 9 meters at its deepest.